Last night Powertraveller's solargorilla celebrated yet another win in the form of an iaward! Well on it's way to becoming a celebrity in the world of solar power, the solargorilla scooped the prize in the Digital Communications category. Launched by the Government to recognise and celebrate the best of British science, innovation and technology, the iawards are backed by Science and Innovation Minister Lord Drayson and leading businessman James Caan. Talk to your Peak Developement account manager for more information about the product that the awards described as having "world class build quality and performance". 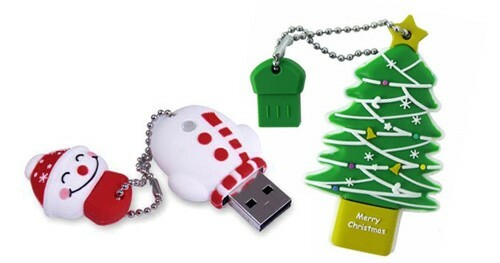 Now in stock at Peak Development - Chrismas Tree and Snowman shaped USB Drives! These fun 2GB USB Drives will make a great stocking filler and come preloaded with 9 festive songs. Simply insert the drive into any computer or compatible music system to start enjoying well known seasonal favourites by music legends like Frank Sinatra and Andy Williams. Even with the songs preloaded on the drive there is still over 1.8GB of available storage - plenty of room for backing up all of your favourite Christmas photos, year after year! Speak to your account manager now for more information. 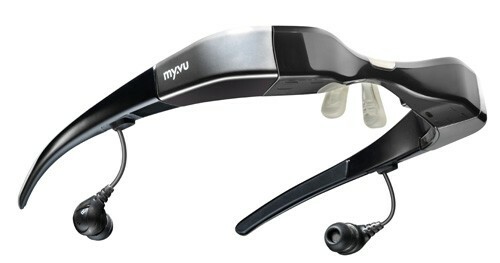 Now in stock at Peak Development, the MyVu range of eyewear viewers allows you to connect to your portable media player anywhere, for a big-screen sound and vision experience. Medical and military applications serve as Myvu’s technology drivers, providing the discipline for quality, safety and usability that have culminated in their latest consumer range. 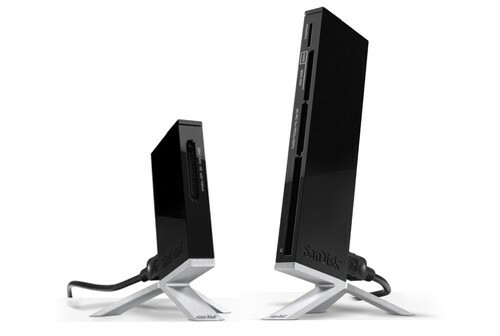 Two models are currently available, the MyVu Solo Plus and the higher spec MyVu Crystal. A seperate iPod connectivity kit (compatible with both models) is also available. Speak to your account manager now for more information. 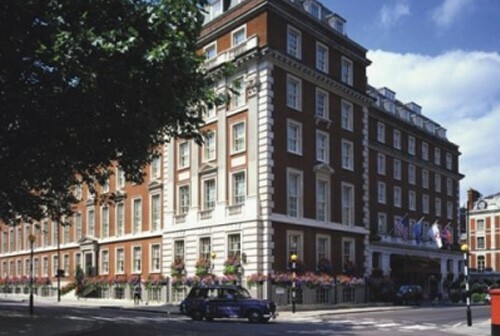 The Retail Imaging Show 2009 takes place on Friday 25th September at the Marriott Hotel, Grosvenor Square, Mayfair, London. It is the number one dealer only imaging event in the UK and has quickly become the "must attend" event for any retailers looking at products from the imaging sector. For the third consecutive year, Peak Development will be exhibiting on the day, showcasing the latest range of SanDisk Flash Memory products. A limited number of FREE tickets are available for this exclusive event from your Peak Development account manager. With a face value of £17.50, the tickets not only include entrace to the show, but a lunch service provided by Gordon Ramsay and Jason Atherton's Maze Restaurant. These tickets are bound to go quickly, so please contact your account manager early to avoid dissapointment. Voting has opened for the Pixel Trade Awards 2009, the black tie awards ceremony that takes place after the Retail Imaging Show on the 25th September at the Marriott Hotel on Grosvenor Square, Mayfair, London. Peak Development was the winner in last years Film / Media Manufacturer Supplier of the Year 2008. To be shortilisted again, we need your votes! 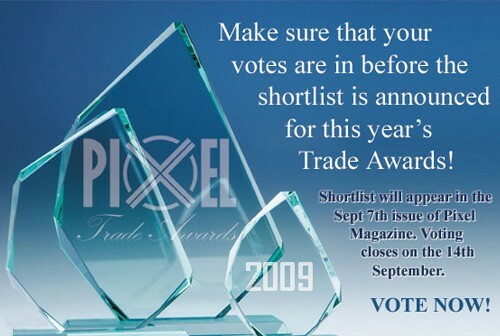 Logon on to www.pixeltradeawards.co.uk, register and get voting. The shortlist will be anounced in the 7th September issue of Pixel Magazine. PowerMonkey Classic refresh is here! The first stocks of the newly refreshed Powertraveller PowerMonkey Classic have arrived. Now available in 5 striking colours, including piano black and bright pink, PowerMonkey Classic will revolutionise the way in which you charge! The retail packaging has also been refreshed: The traditional Powertraveller black box has been replaced with an entirely new clear perspex box - allowing the product (and it's fabulous colour) to be seen. Contact your Peak Development account manager for more information. The new MiniGorilla from Powertraveller is now available from stock. 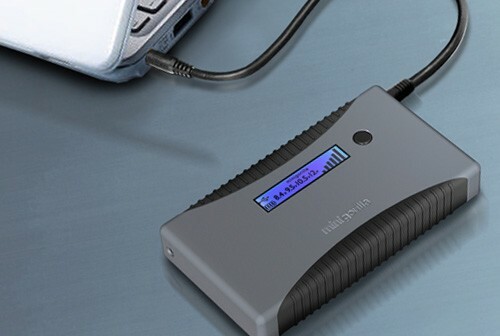 Designed specifically to work with the latest netbooks, the minigorilla is also able to charge e-readers, camcorders, mobile phones and many more electronic products that require a 19v DC input or less. 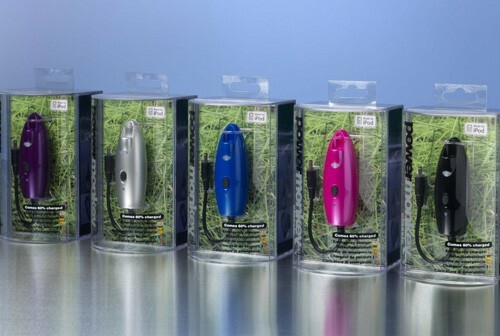 Minigorilla has the same finish as the popular powermonkey-eXplorer charger for phones and handheld devices, with a laser-etched rubber coating, meaning it's tough and durable. 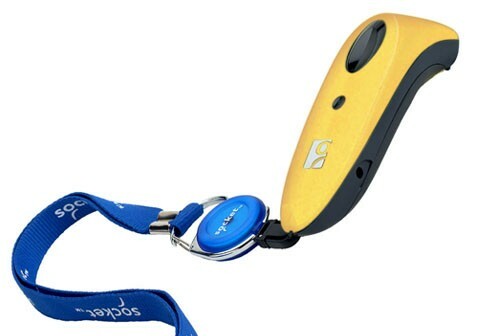 Supplied with a universal AC travel charger that works in over 150 countries around the world, a neoprene carry case and a whole host of monkeynuts to allow connectivity to the most popular of electronic products. ATP Electronics have announced the latest product line of its Industrial Grade SSD. 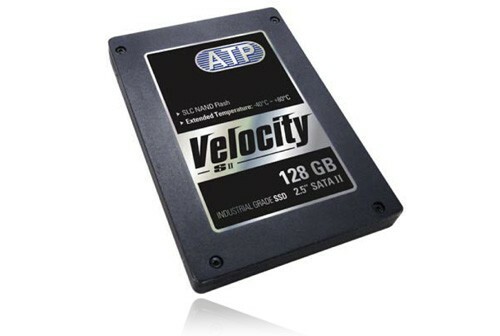 The ATP Velocity SII Industrial Grade SSD offers an extended operating temperature range of -40 to 80°C along with extended ratings on product lifetime and shock/vibration durability. Utilizing industrial grade temperature SLC (Single-Level Cell) NAND flash components and high-speed DRAM cache for data buffering, ATP Velocity SII SSD offers an extended operating temperature range of -40 to +80°C, provides outstanding performance and proven reliability for products operating outside the standard commercial temperature range (0°C to +70°C). ATP Velocity SII SSD is perfect for industrial applications such as transportation, industrial automation, embedded system, healthcare, telecommunications, networking, military, aerospace, and other environments where data integrity and consistent performance is mission critical. Join Peak Development on Stand 1968 at DSEi 2009 as we showcase a range of exciting products from leading suppliers such as Powertraveller, SanDisk, Altec, Western Digital, ATP and Socket Mobile. DSEi is the world's largest fully integrated defence and security exhibition, bringing together senior international trade and military experts from across the entire supply chain in an optimal business environment. 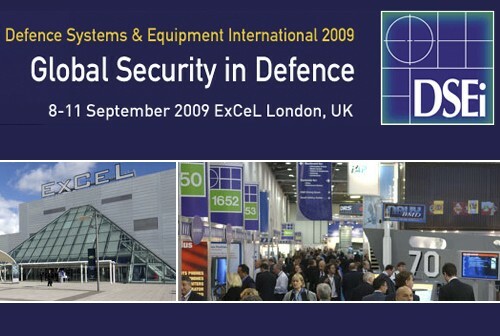 Registration is now live at www.dsei.co.uk/apply. Standard entry is chargeable, but we have been issued with a unique activation code to allow free entry as a guest of Peak Development. DSEi's truly comprehensive scale makes attendance a must for everyone in the defence, security and military aerospace community. Visitors come from UK and all over the world to experience first-hand the latest land, air and sea capabilities of more than 1,350 companies from 40 countries over four packed business day. 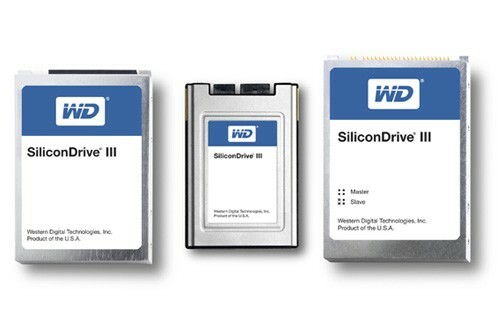 Western Digital (formerly Silicon Systems) has anounced the arrival of the SiliconDrive III SSD product family. Offering faster read/write speeds and increased capacities, SiliconDrive III will enable a wider range of markets and applications to benefit from WD's advanced solid storage technology. 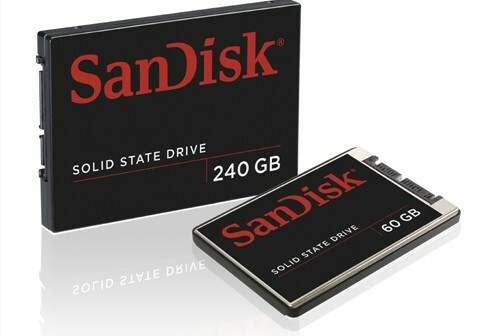 The SiliconDrive III SSD product family will operate 24/7 in demanding enivornmental conditions. Applications requiring high rates of data streaming with no interuptions, stops or stutters benefit from the low latency and reliability that can only be attained from advanced solid state storage technology. Samples are available now upon request. Speak to your Peak Development Account Manager for more details. The best selling PowerTraveller PowerMonkey Classic is being refreshed. From early August, PowerMonkey Classic will be available in 5 striking colours. 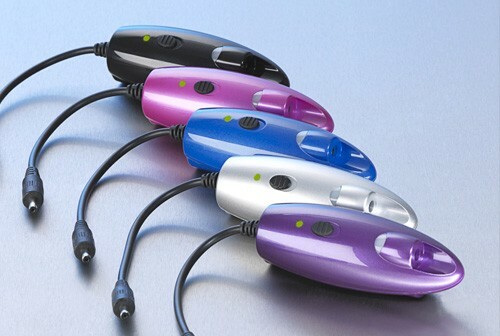 Whether in piano black or bright pink, PowerMonkey Classic will revolutionise the way in which you charge your devices. Western Digital Corp. (NYSE: WDC), a world leader in hard drive storage for computing and consumer electronics applications, has announced that it has completed a $65 million cash acquisition of SiliconSystems, Inc., Aliso Viejo, Calif., a leading supplier of solid-state drives for the embedded systems market. Since its inception in 2002, SiliconSystems has sold millions of its SiliconDrive® products to meet the high performance, high reliability and multi-year product lifecycle demands of the network-communications, industrial, embedded-computing, medical, military and aerospace markets. These markets accounted for approximately one third of worldwide solid-state drive revenues in 2008. Powertraveller PowerChimps now come supplied with two handy adaptor units, making the product compatible with AAA rechargeable batteries! Simply pop your two AAA rechargeable batteries (not included) into the adaptors and slip them into the PowerChimp battery compartment! Easy as that! (SIS) SHEA INTEGRATION SOLUTIONS CORP., have been appointed the sole U.S. distributor of PowerTraveller products to the U.S. Government, Military,Healthcare, Large Industrial, and OEM marketplace. Along with SIS manufactured solutions, PowerTraveller will truly enable the company to provide "Technology That Travels". SIS, based in Scottsdale Arizona, is a U.S. Veteran Owned Business. In addition to distributing PowerTraveller products, SIS design and manufacture computer memory solutions for Servers, PC's, and Notebooks, along with providing mobile communications memory, SD, SDHC, MicroSD, and CF technology. The team at Peak Development were responsible for establishing the relationship with SIS and will manage the account from the UK. 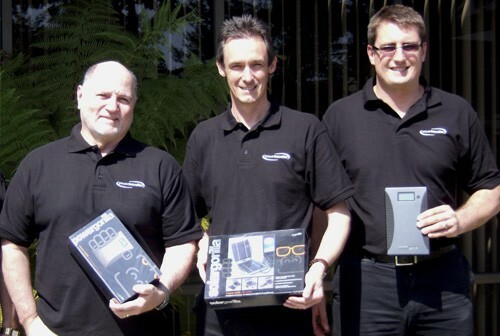 From left to right: James Shea from SIS, Nigel Furmston from Peak Development, Scott Chesney from Powertraveller. Powertraveller have been awarded the Queen’s Award for Enterprise Innovation 2009. The Queen's Awards for Enterprise are the UK's most prestigious awards for business performance. They recognise and reward outstanding achievement by UK companies. The Awards are made each year by The Queen, on the advice of the Prime Minister, who is assisted by an Advisory Committee that includes representatives of Government, industry and commerce, and the trade unions. 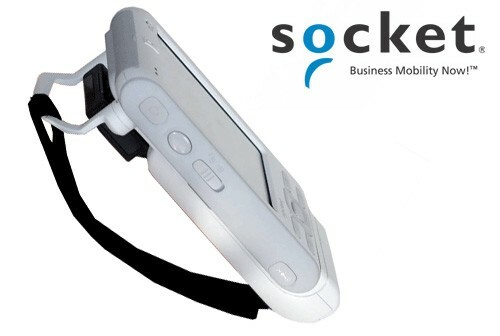 Socket Mobile today announced availability of its SoMo 650 Back Pack Broadband ExpressCard Adapter. The Back Pack snaps onto the back of a SoMo 650 handheld computer and provides the necessary interface for using a broadband network ExpressCard to transfer data directly to and from the SoMo 650 handheld computer over a broadband network. The Back Pack is designed to be ergonomic, lightweight and durable, while providing the flexibility for the customer to choose the optimal ExpressCard Wide Area Network (WAN) modem card for their specific broadband network requirements. In addition, the Back Pack is compatible with and operates in conjunction with other SoMo accessories like the plug-in data collection and communication peripherals, the hand strap and the standard and tethered stylus. The SoMo 650 Back Pack will be available in late April in standard and antimicrobial versions. For more information, contact your Peak Development account Manager. 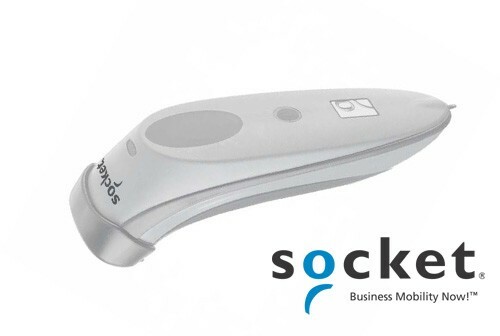 Socket Mobile, Inc. today announced that it has launched new antimicrobial versions of its popular Socket Bluetooth Cordless Hand Scanner (CHS) Series 7 for use by mobile workers in healthcare environments. 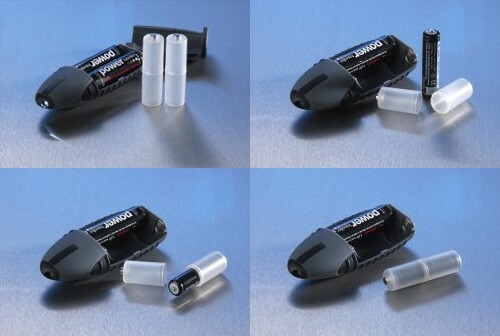 The new Socket Bluetooth CHS 7NRx and 7XRx plastics are made with similar antimicrobial materials as the Socket SoMo® 650Rx handheld computer, and come in linear 1D and CMOS 2D imager versions, respectively. The antimicrobial coating provides an extra layer of protection to the device against the multiplication and spread of potentially harmful bacteria and microbes. Combined with the long-range Bluetooth capabilities, extended battery life and ruggedized, lightweight design, the antimicrobial versions of the CHS Rx are a cost effective, all-around solution for automated data management in a healthcare setting. The winner of SanDisk's Spot the Bike competition was this week presented with his prize - a Ducati 1098 SuperBike. 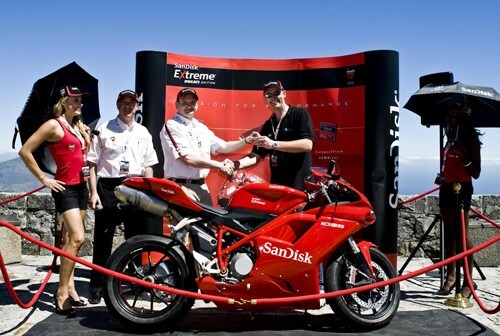 The prize was presented to winner Neill Murgh by SanDisk's Senior Product Marketing Manager Gerry Edwards at the top of Table Mountain in Cape Town, South Africa. Mr Murgh, from Johannesburg SA is a lifelong motorbike fan. 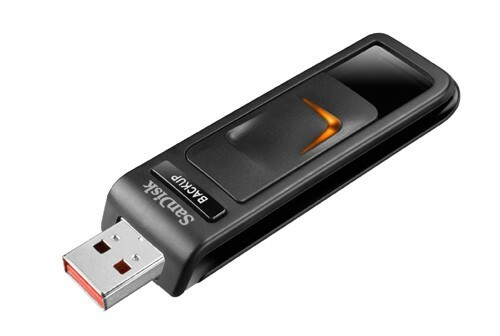 Coming March 2009, SanDisk's latest USB drive is named simply Cruzer. Why leave your photos, videos and music at home when they’ll fit in your pocket? Trust the minds behind flash memory to make it easy to store, transfer and share your digital files wherever you go. With up to 32GB (available late March) of storage, these drives are built to handle the real world’s bumps and turns—so you can count on them to help you share plenty of pictures, videos and other digital favorites wherever you go. 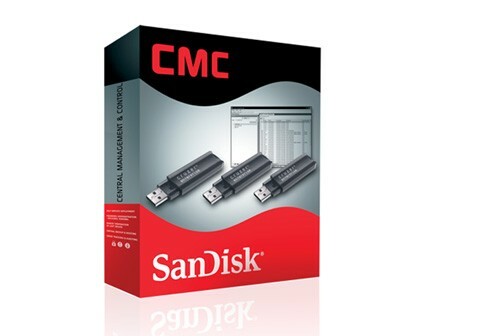 More information about this product can be found in the Retail Products section under SanDisk, Cruzer USB. Contact your Peak Development account manager for more information. Introducing the first USB flash drive with a backup button! No wires, no fuss, just an easier way to protect your favorite photos, videos, songs so you’ll always have them with you. 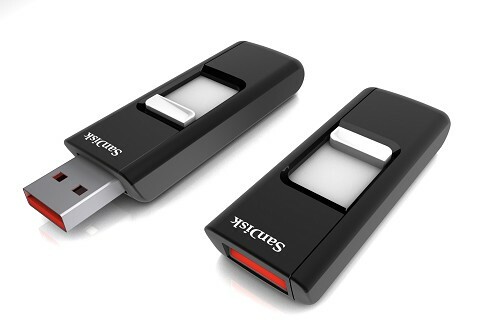 The SanDisk Ultra Backup USB Flash Drive allows you to backup critical files at the touch of a button with. With up to 64GB of storage, choose the size you need to protect your digital valuables wherever you go. Plus, password protection and AES hardware encryption keep critical business files safe. Cruzer Enterprise is a USB drive specifically designed to meet the unique security, compliance, and manageability needs of enterprise-size businesses. It does not rely upon users to decide which files to secure. Instead it requires mandatory access control for all files, storing them in a 256-bit AES encrypted, password-protected partition. This ensures security and protects stored data in the event of device loss or theft. Cruzer Enterprise features ultra fast transfer speeds, a simple interface, and the ability to plug-and-play. It’s intuitive and practical enough for users to start using immediately. 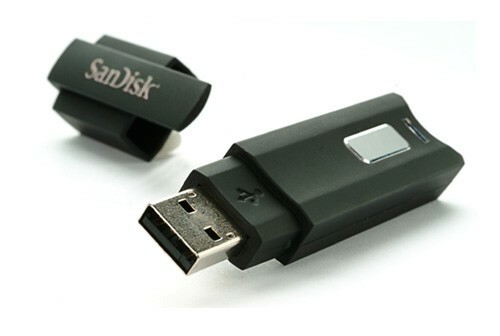 More information about this product can be found in the Retail Products section under SanDisk, Cruzer USB. Contact your Peak Development account manager for pricing and availability. This product has been designed to work hand-in-hand with the SanDisk Cruzer Enterprise, a secure flash drives specifically designed to meet the unique security, compliance, and manageability needs of enterprise-size businesses. Enterprise data management software, CMC (Central Management and Control) is an innovative software solution that allows corporate IT departments to centrally manage company-issued Cruzer Enterprises both inside and outside the corporate environment. With the ability to enhance system performance and improve system reliability, SanDisk 3rd generation Solid State Drives will offer significant advantages for business laptops, performance laptops, desktops and mini PCs. The standard 2.5’’ and 1.8’’ form factors, with capacities of 60GB, 120GB and 240GB, make G3 SSD a perfect drop-in replacement for the hard disk drive (HDD). Take a look at the SanDisk Industrial Section of the site or talk to your Peak Development Industrial Account Manager now, for more information. 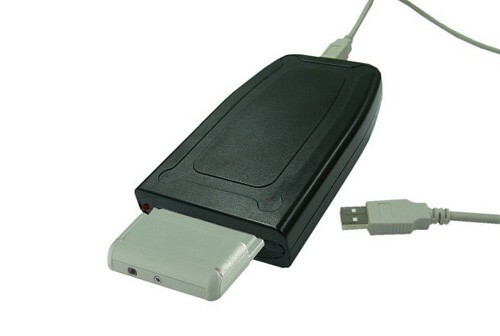 We are currently developing a new USB Interface PCMCIA Card Reader for 16bit ATA Flash Cards that will enable use of PCMCIA Flash Cards in any computer equiped with a spare USB socket. 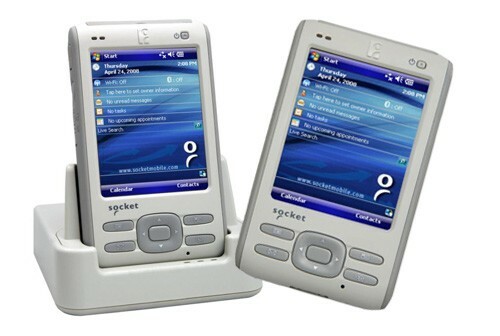 Similar in design to the existing Elan U111 / U142 but not limited to 3G Data Cards, the U111-M will enable mobile laptop users to transfer data to / from PCMCIA cards in the field without the need to return to the office to use a desk-top PC. Peak Development is pleased to announce that Powertraveller will be launching the new minigorilla in April 09. Minigorilla has been designed specifically to work with the new range of netbooks - the new class of small, light and affordable laptops. Minigorilla will also charge e-readers, cam-corders, mobile phones and many many more products requiring 12V DC input or less. The finish will be the same as the existing powermonkey-eXplorer with a laser etched rubber coating. Incorporating the latest HDLP battery technology - ensuring maximum power efficiency to size and weight. 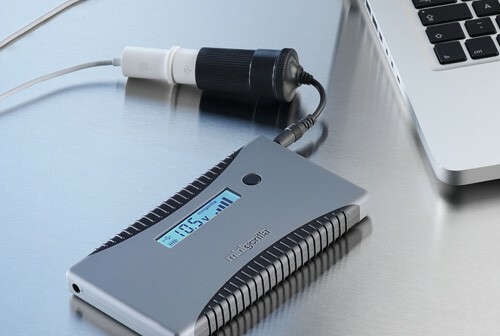 The minigorilla will be supplied with a 150 countries world wide AC charger, Neoprene carry case as well as a range of monkeynuts to connect the most popular range of electronic products. Samples for evaluation will be available by the end of March. Talk to your Peak Development account manager now. Join us at CRS 2009! The Convenience Retailing Show, 1st – 3rd March, NEC Birmingham, is an important date in the diary for anyone involved in the convenience industry. It’s the perfect place for convenience retailers to see new products and services, hear the opinions of industry experts and feel their way around this dynamic industry. After a succesful show in 2008, Peak Development will be exhibiting at this year's show. Arrange a meeting, or simply drop by stand C61 as we present the latest SanDisk retail products. Talk to your account manager now as registration is currently free. Now, transferring photos, music, video and data between your digital devices and your PC is fast and fun with SanDisk’s ImageMate Reader/Writers. With a USB 2.0 port that’s backward compatible with all existing USB ports, ImageMate Reader/Writers make it easy for you to read and write directly to your flash memory card without the need to connect your digital device to your PC, and they work with most flash memory types without an adapter. And all SanDisk ImageMate Reader/Writers support SanDisk's high-performance Ultra® II and Extreme® III memory cards. The SanDisk ImageMate Multi Card Reader is compatible with the following card types without the need for additional adapters: SD, SDHC, MultiMediaCard, MMCplus, MMCmobile, RS-MMC, RS-MMC, Memory Stick, Memory Stick PRO, xD, xD Type M, xD Type M+, xD Type H.
Today at CES The SD Card Association anounced the next generation of SD Card - SDXC (eXtended Capacity). SDXC capacity will range from 64GB to a potentially massive 2TB (that's >2,000 gigabytes). A 2TB SDXC memory card could store an estimated 100 HD movies or 480 hours of HD recording or 136,000 fine-grade photos. The faster bus speeds in the SDXC specification also will benefit SDHC, Embedded SD and SDIO specifications, increasing SD interface read/write speeds up to 104MB/s in 2009 with a road map to 300MB/s. The first SDXC cards manufactured are likely to provide 64GB storage, doubling the 32GB maximum in SDHC memory cards. Even at early capacity levels, the SDXC card will improve user experience in products like cameras and camcorders. First products are expected to be available in late 2009 / early 2010. Introducing one powerful piece of in-car kit. The most compact (and stylish!) 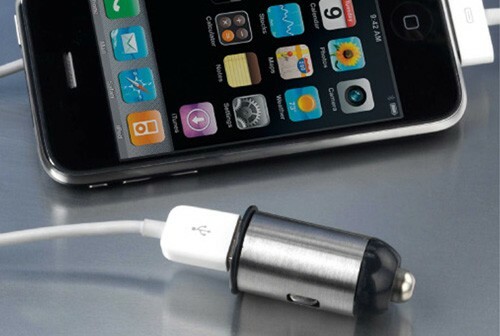 in-car charger in the world, motormonkey packs the power to keep your phone connected and your music motoring on even the longest car journey. motormonkey’s inbuilt charging intelligence means you can leave it permanently in your car’s cigarette lighter socket (and even close the flap to keep things really neat) without fear of draining your car battery. motormonkey wakes up when you plug in your mobile, iPod, iPhone, BlackBerry or PSP and auto shuts when your device is fully charged. Peak Development has added to its range of barcode scanning equipment with the launch of the new Socket Mobile 7 Series Cordless Hand Scanner v2PS. Available in Hi-Vis yellow, PS stands for Public Safety making the v2PS ideal for Warehouse / external Logistics operations. An update to the existing 7 Series scanner, the v2PS offers a range of new features including an improved battery life of 50% and an Active Pairing feature for Windows XP & Windows CE. Available Now, the Socket Mobile SoMo® 650Rx is a hospital-grade handheld computer made with antimicrobial materials that provide an extra layer of protection against the multiplication and spread of potentially harmful bacteria and microbes. The SoMo 650Rx is easy to customise with a wide range of bar code scanners, RFID readers, and communications peripherals based on the CF, SD or Bluetooth interface. Software drivers and utilities are pre-loaded on the SoMo 650Rx making it ready to deploy straight out of the. The device’s rich Bluetooth implementation enables you to connect to Socket Mobile hand-held and hands-free scanning solutions along with hundreds of readily available 3rd party Bluetooth peripherals.